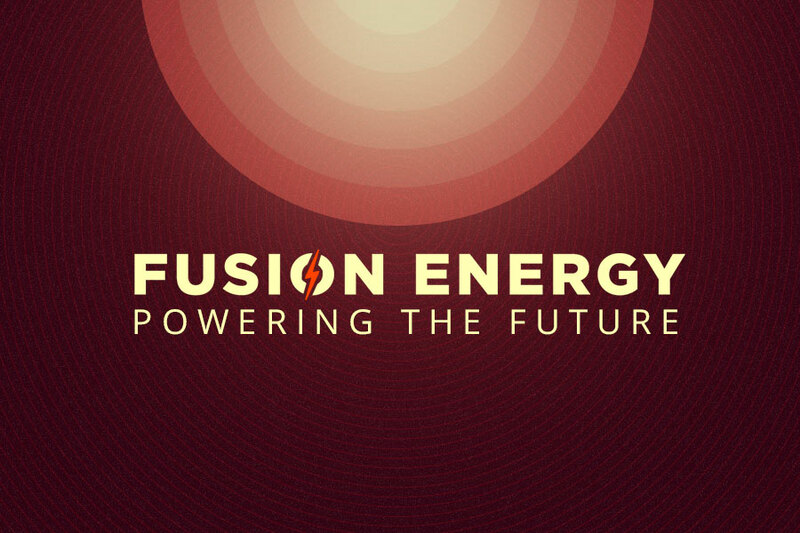 We’re one step closer to a future powered by fusion. Nuclear fusion is a highly complicated process, and right now, the energy we’re able to output from that process isn’t enough to justify the work that goes into it. If we can find a way to increase this output, however, fusion could put us one step closer to a future powered solely by clean energy. A team of researchers at the Massachusetts Institute of Technology (MIT) may have found a way to do just that. In a new study published in Nature Physics, they detail how adjusting the nuclear fusion “recipe” has allowed them to significantly increase the energy output. Their results were replicated by researchers at the largest fusion device in Europe, the Joint European Torus. The MIT team’s fusion method involved the addition of trace amounts of another ion, helium-3, to the traditional two-ion plasma mix of five percent hydrogen and 95 percent deuterium. They placed their mix inside the Alcator C-Mod tokamak, a magnetic containment device used to hold hot plasma, at MIT’s Plasma Science and Fusion Center (PSFC). Then, the researchers used a process known as ion cyclotron resonance heating to activate the particles. More work needs to be done before this study could lead to practical applications of efficient fusion energy — at the soonest, we won’t be using fusion energy as our primary energy source until 2030, according to experts. That said, MIT’s efforts, alongside breakthroughs by others around the world, are undeniably bringing us closer to a reality in which fossil fuels are no longer a consideration.